Once again, Bourjois brought out some amazing products and left me very impressed! I am really happy to see my favourite high street brand being praised on other blogs and becoming so popular. They really deserve all the attention. 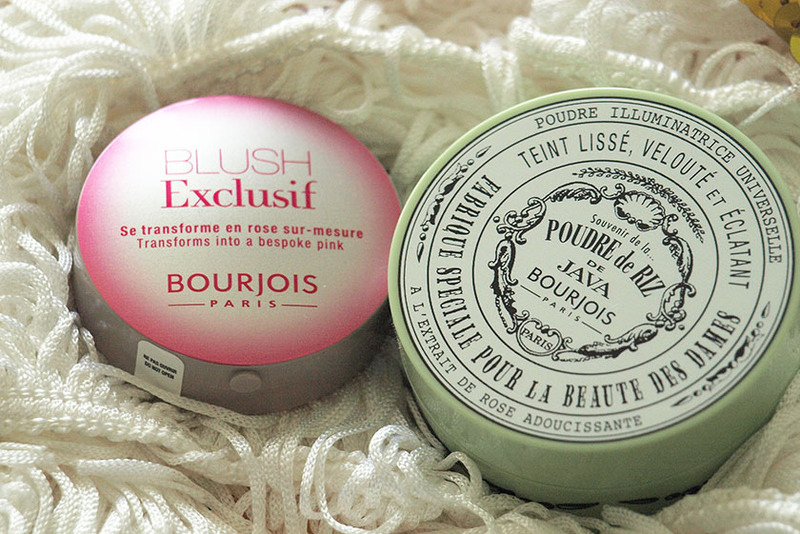 The latest Bourjois wonders I had a chance to try out are the Blush Exclusif and Java Rice Powder. In both cases, it was love at first sight. Created in 1879, it became a global success overnight and it was Bourjois' first international bestseller. 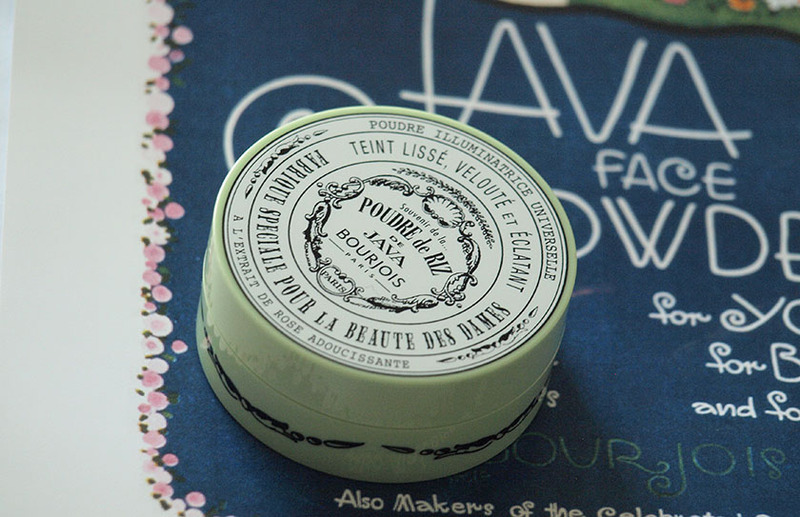 For its 150th anniversary, Bourjois brought back their famous Java Powder, using new technology and giving the packaging a little makeover. Is it worth the hype? YES!!! It is incredible and please don't be put of by the shimmer. Once applied, it gives the most beautiful, luminous effect and makes my face look radiant and healthy. No glitter, no actual shimmer, just a glowing complexion. 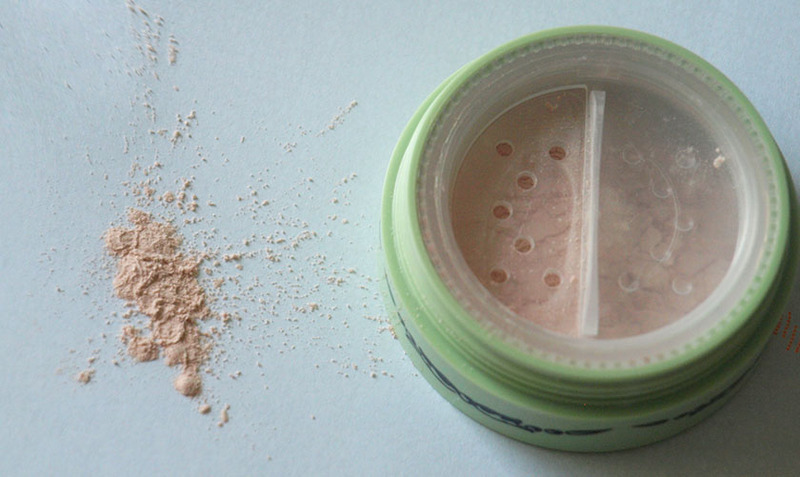 The powder is finely milled, very light and has a silky feel to it. On top of that, it smells incredible! It suits all skin tones and works on all skin types, even the most oily ones. A light dusting of the Java Rice Powder in the morning will keep your t-zone shine free for 6-8 hours. I know that some people have been using it as a highlighter, but I use it allover my face and I LOVE it! I can't recommend it enough and I hope it becomes part of Borujois' permanent range. At the moment it is limited edition. 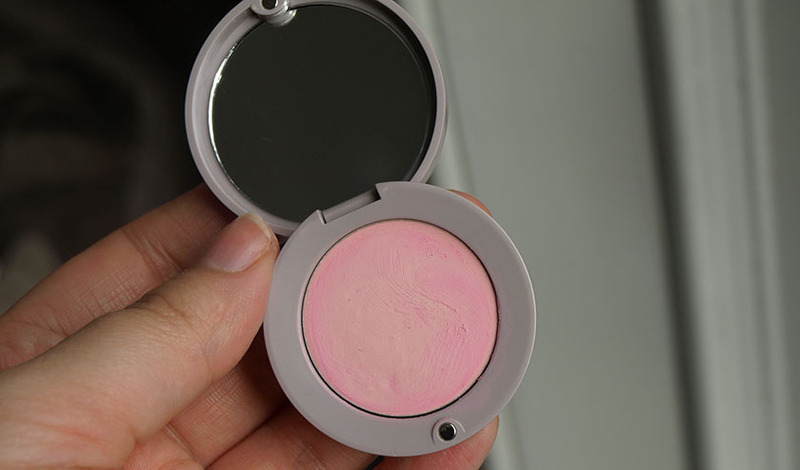 This gorgeous blush is a unique formula, designed to react with your skin's pH, creating a colour suited to your skin tone. Perfect! 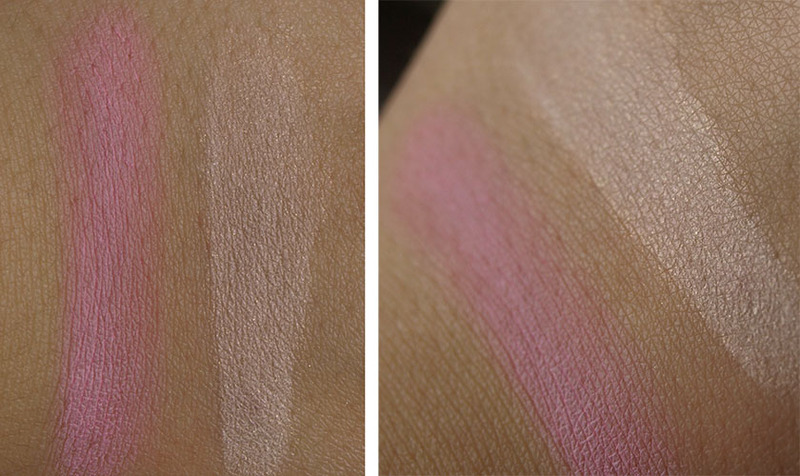 It is a pink shade, but it looks slightly different on everyone. On me, it turns into a light barbie pink, which I love. Every time I wear it, it looks like I am *blushing* naturally :) It is a cream to powder formula, easy to apply and long lasting (8-10h on my combination skin). The finish looks very natural and doesn't accentuate large pores or imperfections. 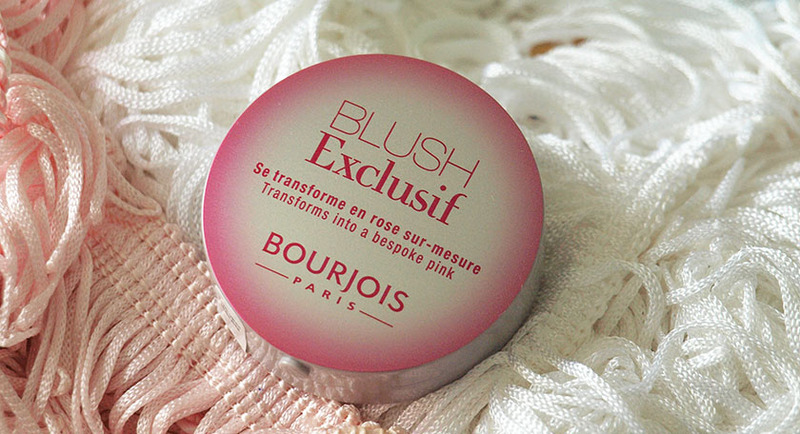 If you are a fan of the Bourjois Cream Blushers, you will love it! and nationwide at the end of September.